Air Charter Advisors is your source for on-demand private jet charter service to/from Ireland, officially known as the Republic of Ireland, the second-largest island of the British Isles and a popular vacation destination for luxury travelers. The island of Ireland consists of 32 counties, although the six counties known as Northern Ireland have remained part of the United Kingdom since 1922. Private aviation allows clients to explore the entire island, including destinations such as Dublin, Donegal, Cork and more. ACA also offers a wide range of luxury concierge services to complement your executive or leisure flight, including luxury ground transportation, helicopter lifts, yacht charters, gourmet in-flight catering and other on-board amenities. Air Charter Advisors is here to become your private aviation solution for luxury air travel, aircraft acquisition and private jet management in Ireland. 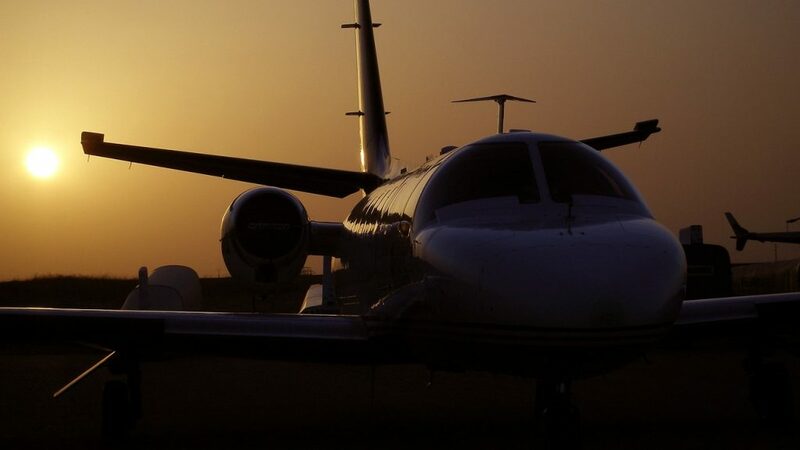 Get ultra-competitive rates on your upcoming private flights anywhere in the world, and enjoy the peace of mind you get from working with a jet charter broker you can trust. Call us at 1-888-987-5387 or Request a Jet Charter Quote to arrange your private flight to the Republic of Ireland. The entire island of Ireland is considered one of the more popular countries to visit in the world. Ireland is located to the west of Great Britain and situated directly in the North Atlantic. Dublin, Ireland’s capital, is among our most requested destinations in Europe for private charter flights. 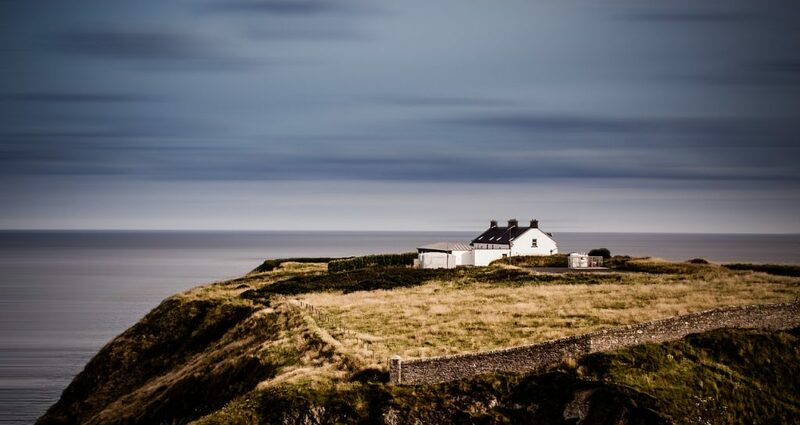 Before booking your Ireland private jet charter service with one of our charter brokers, research luxury hotel and resort options, as well as local attractions. ACA can also assist with ground transportation once you arrive into one of the local airports. Air Charter Advisors utilizes the following airports to arrange private jet charter service to/from the Republic of Ireland. If you do not see your preferred airport on the list below, please contact one of our brokers with your trip details. Request a Quote or give us a call at 1-888-987-5387 to speak with one of our Ireland private jet charter service brokers for your next luxury vacation, business trip, or special event.